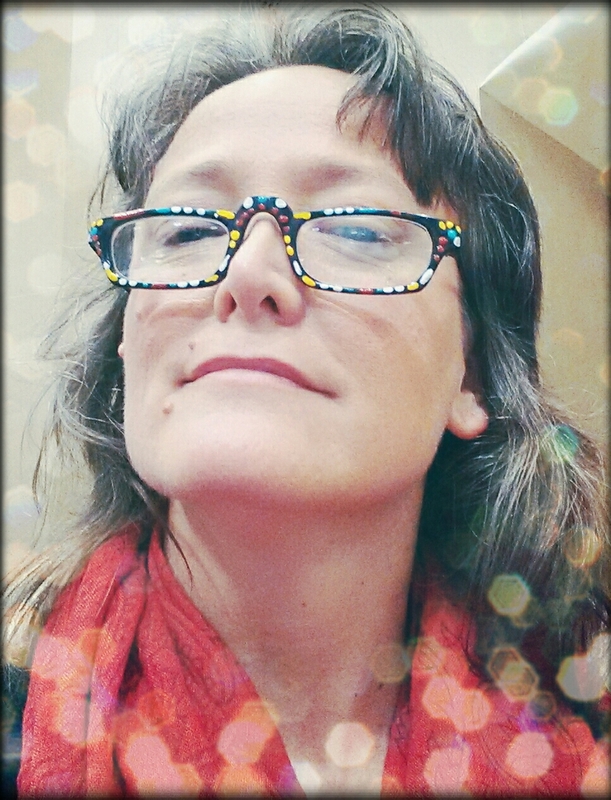 I am not one for selfies – as I don’t always think I take the best pictures – but on this particular day my makeup looked good, I wore some nice complementary clothes, and I had on my super cool readers. GOTTA love those. I think I found these at Skycraft surplus for next to nothing. Do you have any readers that you just love and wished you had 10 more pairs of them? Ok so yes I love your specs! Thanks! I need some more of these! they are so easy to wear and really help me to see!